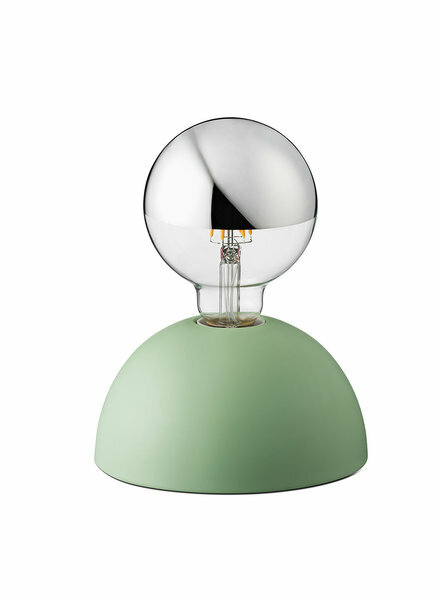 The PAT table lamp is designed by JOKJOR and it is not just a lamp. 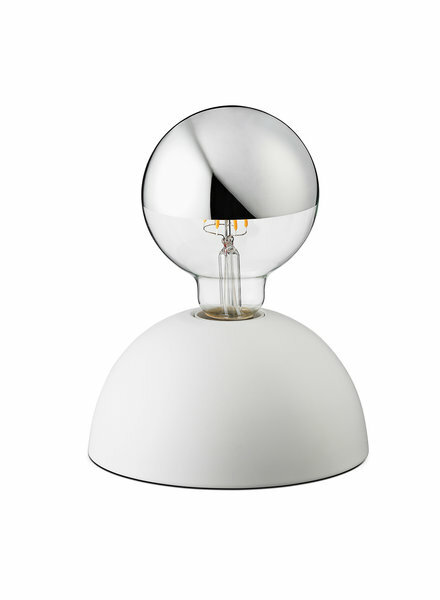 The table lamp from JOKJOR is a specially adjustable model with three different positions. By simply touching the metal base of the lamp, the lamp turns on, you can dim the PAT or switch it off completely. 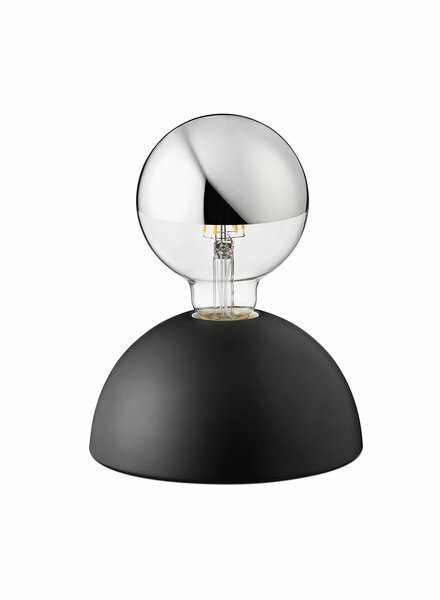 JOKJOR has designed this table lamp to ensure that you can use the right amount of light at any time of the day. The PAT table lamp is ideal for use on your bedside table, dresser or desk. For some inspiration, you can take a look here.